EGTCON head office is established early in the year 1985 in Cairo as a company specialized in office supplies and Equipment. Owner's permanent policy based on one major principle; "Quality" of service, products and maintenance. EGTCON teams started with 7 employees, and massively grow to more than 70 in different departments plus a branch office in Alexandria (established in 1999). Plus a net of more than 750 dealers covering all Egypt. EGTCON is wholly-owned by Eng. Mahmoud El Essawi and Eng. Mohamed Ibrahim. 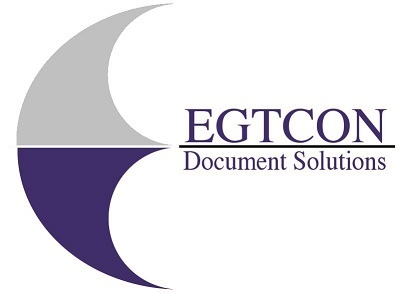 Egtcon was established and registered according to the of Egyptian Company's Law. For the purpose of integrating resources, expanding business scale, and building up efficiency and competitiveness, Operations are divided into 7 different business units; each business unit conducts its operations with a considerable degree of autonomy. Now EGTCON is the main distributer for KOBRA (shredder machines from Italy) and UNIBIND (presentation system from Belgium) in EGYPT.